The NeverEnding Story was, and still is, a huge classic loved by many generations of people. It was originally released back in 1984 and is based off the book with the very same title. 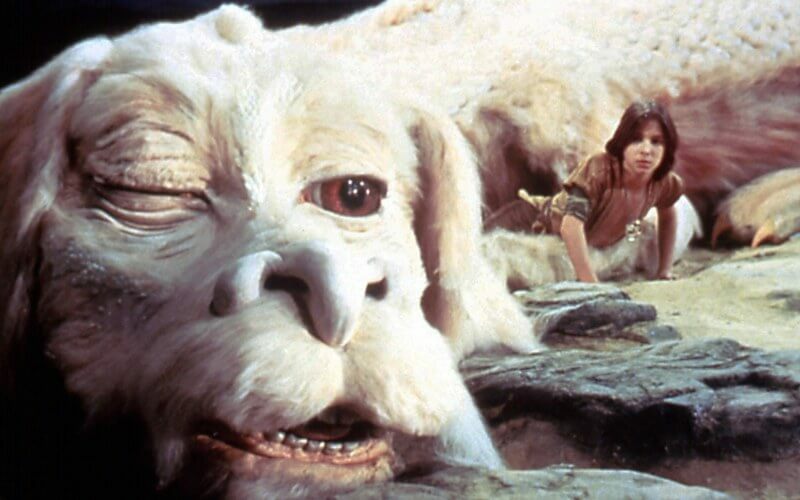 Right now, the NeverEnding Story has caught the eye of director Peter Jackson who, like us all, loved the movie and found he loved the book more. He announced his involvement and has shared that he simply wishes for the entire book to be known so in Peter Jackson fashion he is making the book into a series of movies.